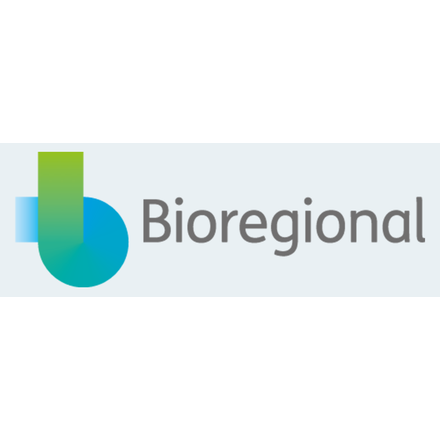 Bioregional champions a better, more sustainable way to live. We work with partners to create better places for people to live, work and do business. Bioregional and their network of partners across the globe are making significant impacts due to a long-term commitment to One Planet Living. Bioregional has attended two roundtables on Circular Economy and Reporting Cycles.